Where do I start? 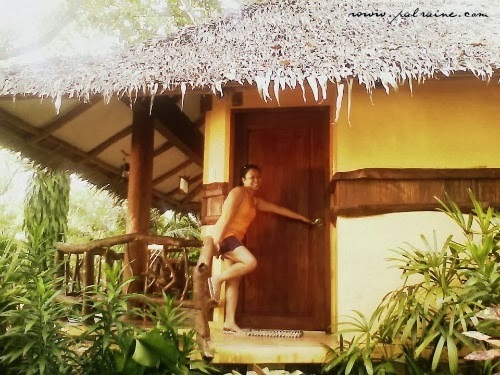 Oh need to look for a place that give us the fullest relaxation under the sun. Many of us need this, relaxation is zoning out in front of the computer and at the end of a stressful day at work or in school. Sembreak is close in celebrating Halloween. The word means different things to different people around the world. Here in the Philippines, we celebrate Halloween now just like in a western country wherein kids dress up in spooky dresses and have a "Trick or Treat" in a mall or in an exclusive subdivision, knocking doors asking for candies. And my kids want something different to celebrate it. Why not hold it at the beach! Sounds great! 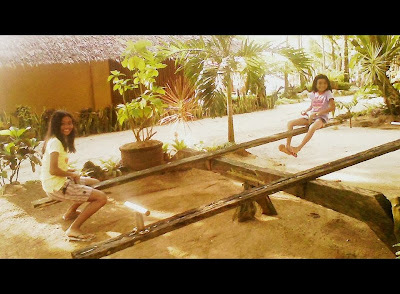 I remember that I promised them that if they got good grades we were going to the beach and celebrate it. And it is always a great time to come and relax on the beach. Wake up at 5 in the morning, prepare our things and food as well. Head for one of the BLUE TAXI. The metro is cheap; one ride costs PHp151 from Trading Blvd. to Costa Marina Wharf. You don't have to worry while riding Davao Taxi Cab because all drivers know where to get the boat going to Costa Marina or Paradise Island. We need to walk a few steps going to the wharf, staffs will assist you which boat going to Costa Marina. The wharf is open every day, but on weekdays the operation is less crowded and it implies that they aren't expecting it to be overly busy. We went there October 30, Wednesday. The wharf is so quiet not crowded at all. It seems that all the people are going to the other resort and there are only 4 of us going to Costa Marina; me, my mom and my two girls. So I decided to choose the CHARTER BOAT FARE than to wait for 10 people to ride the boat in order for us to go to Costa Marina. 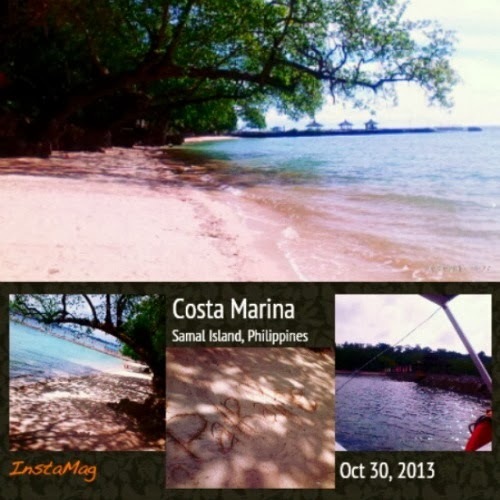 COSTA MARINA is a hidden jewel of Island Garden City of Samal(IGACOS) outside of the hustle and bustle of Davao City. This beach resort is so marvelous. We went there at a time when it was really quiet(which I really appreciate it). 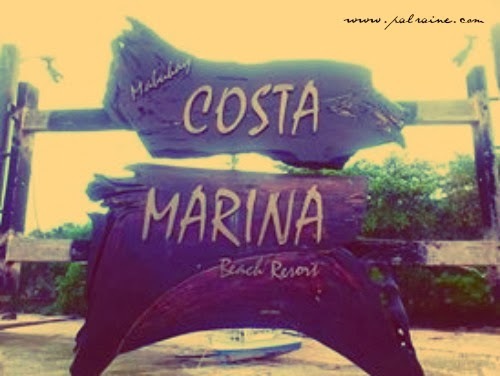 We are gladly welcome by the staff of COSTA MARINA. As usual getting photos as soon we arrive at the resort. My kids enjoy it so much. The rest of the time it felt like we owned the island. The views are gorgeous and you truly feel like you are in paradise, so placid and serene. The beach is beautiful. The weather was wonderful. 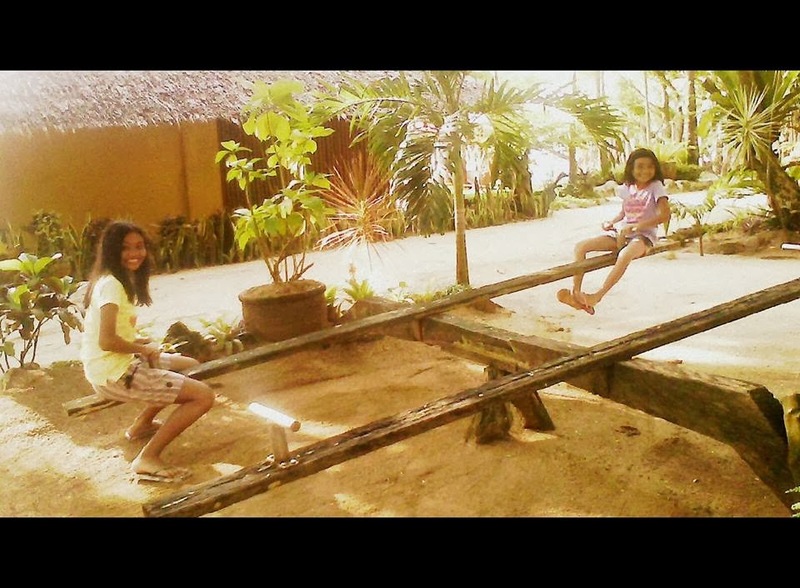 And spending time with my girls playing in the sand is the most enjoyable thing we have shared together. 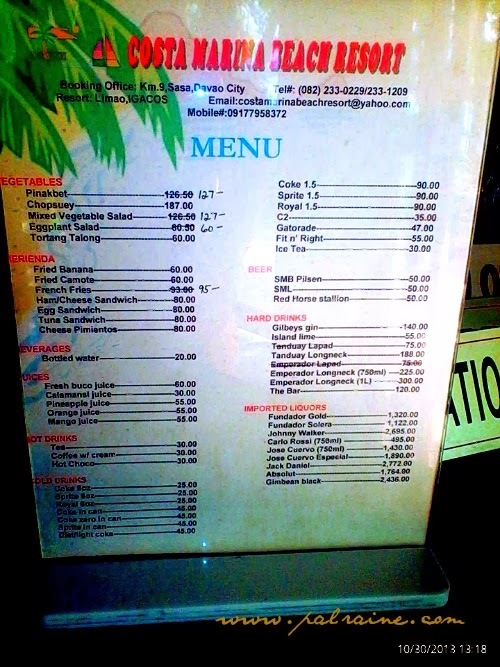 You don't have to worry about the food because they have KALAGAN BAR and COUNTER to serve you sumptuous food. 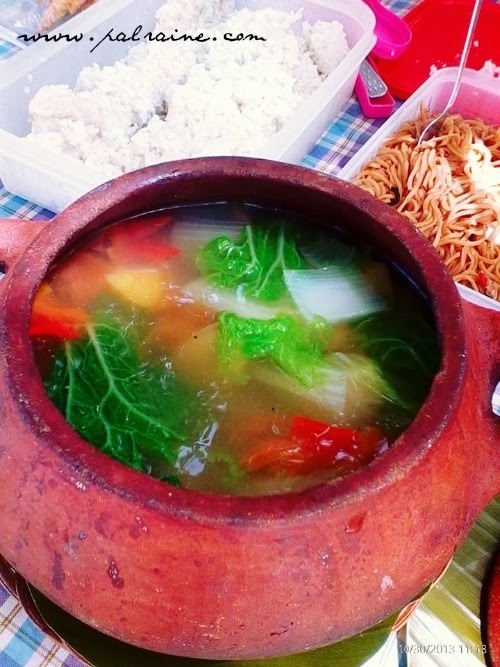 We already bring our food but need to taste their food, so we order their TINOLANG MALASUEGE and it taste excellent! But if you need to stay overnight well nothing to worry about because they have cottages(rooms) that are well equipped with comfortable beds and nice balcony facing the seashore. 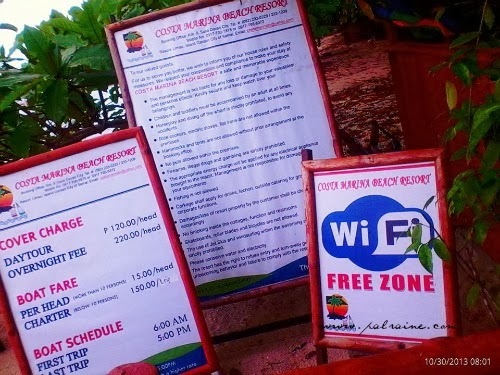 Our first visit to COSTA MARINA was awesome considering that the place is also a Wi-Fi FREE ZONE. We did the total relaxation and we had a great time. Staffs made our trip so memorable with their knowledge and added humour in servicing their guests and visitors. Would like to go back and choose now the night tour. 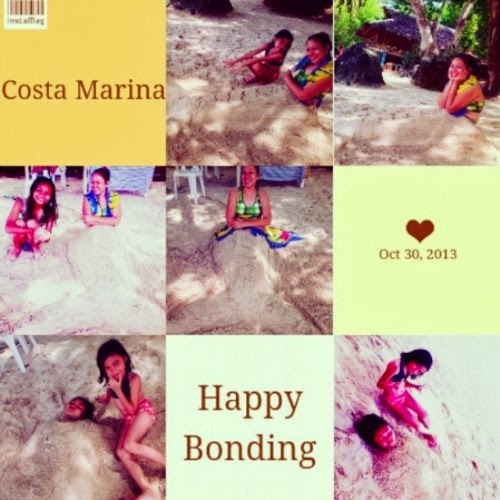 You gotta try it, you will surely love COSTA MARINA BEACH RESORT. 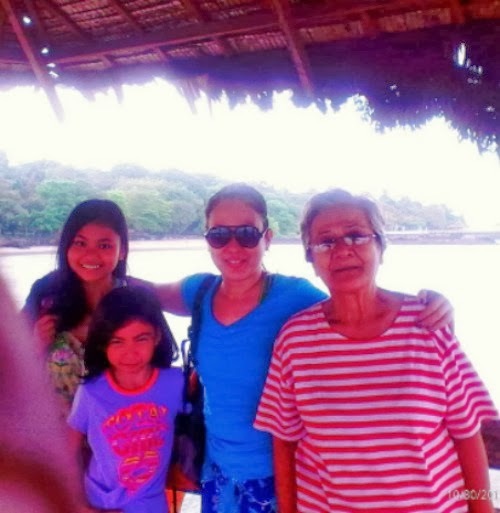 Every year-end, usually January 1 my family is used to spend our new year to one of our favorite beaches in our locality. It is really refreshing and could strengthen our family bonding for that particularly occasion. There;s fun in playing with the sand, playing with our cute grandchildren and also bonding with the members of my family, my son and my daughters. Costa Marina looks like a really nice place to chill. I miss being in Samal Island in Davao. Gosh! 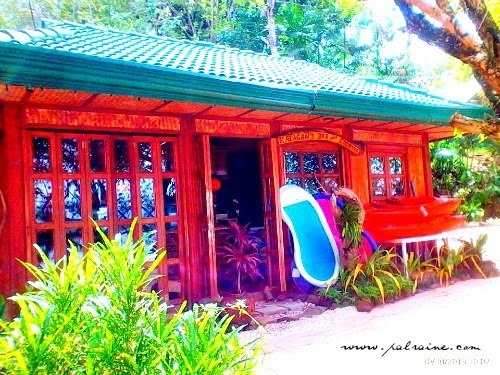 ganda naman ng place, just perfect for summer getaway. 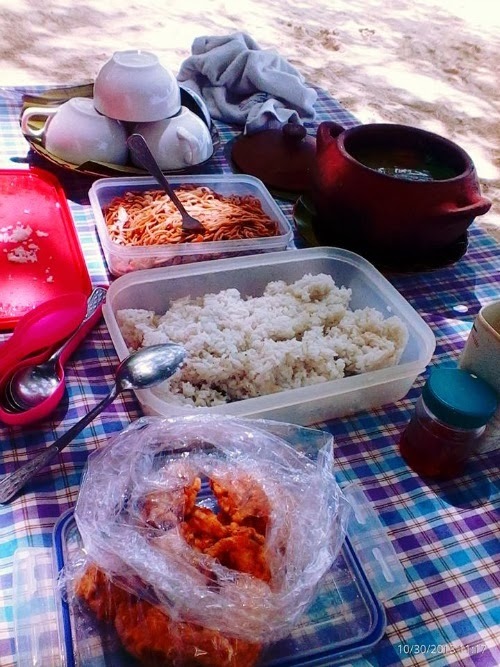 The foods, ayos din . 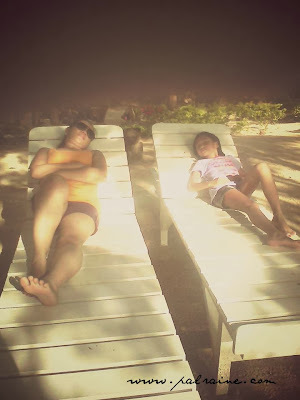 Sarap pumunta relax relax lang. Di naman kalayuan ang Samal sa amen, maybe I should save for a trip there. A place like heaven! Good of you and your family for visiting this beautiful place. It must have been quite a happy time for your family. I hope I can also visit this place with my family. Travel is one of the best things anyone can do for themselves and the ones they love. Even if it’s a simple overnight stay two towns over, travel is by its very nature an enlightening experience. Wow! The place looks really good and relaxing. I'll include this on my travel plans, to go to. Mind if you can also share us the total budget? 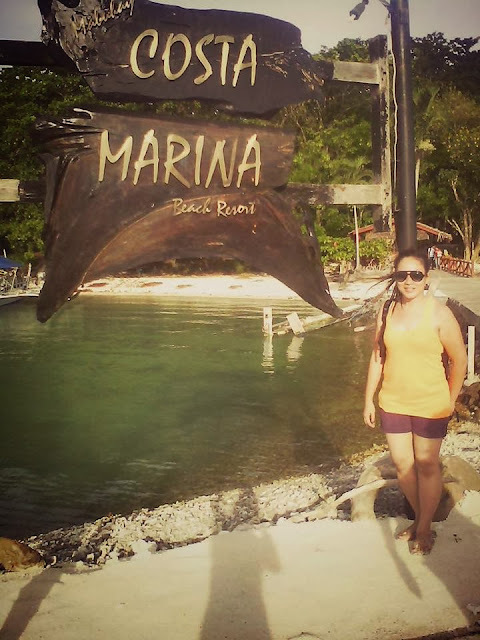 I miss going to Costa Marina! 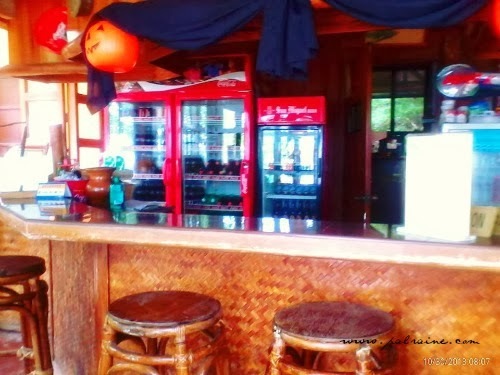 It's more peaceful there kaya mas gusto ko sa resort na yan as compared to other places in Samal. I like a beach that are not too crowded like the one you feature here, and Costa Marina is something I would like to explore when we go there in Samal. Nice place! 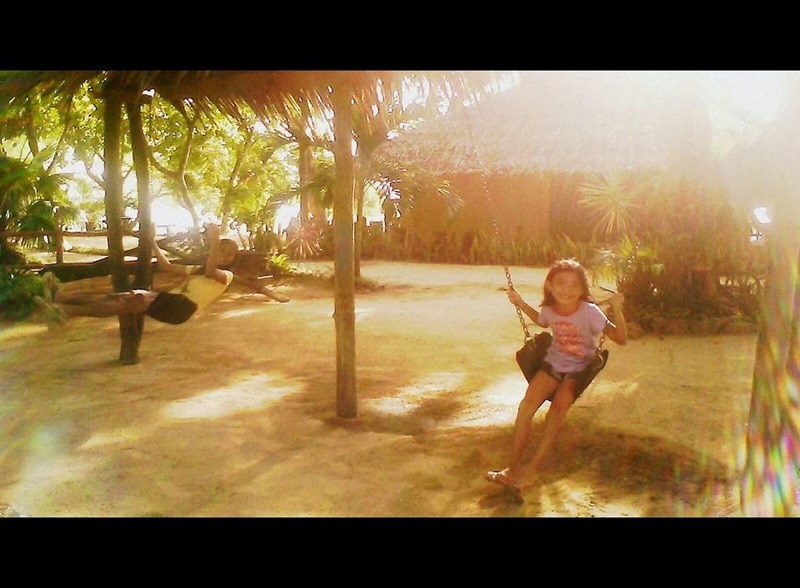 I miss going to the beach and sembreak of course. Ahhh student life :D The place looks relaxing and nice. I'll put this on my to-visit list :D thanks for sharing! 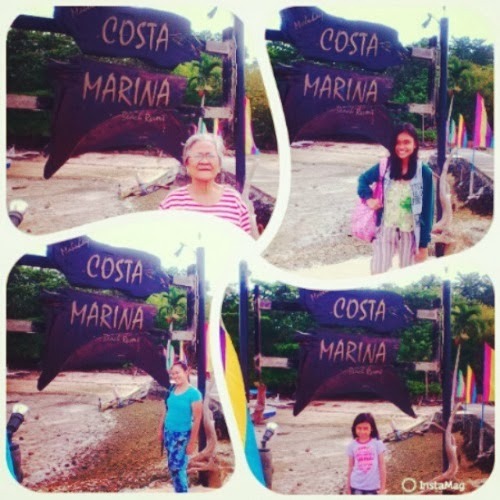 I haven't been to Davao yet, but I'd love to visit Costa Marina some time. :) Hopefully some time next year, I'll get the chance to go there. For our next trip home to the Philippines, we will check this out.